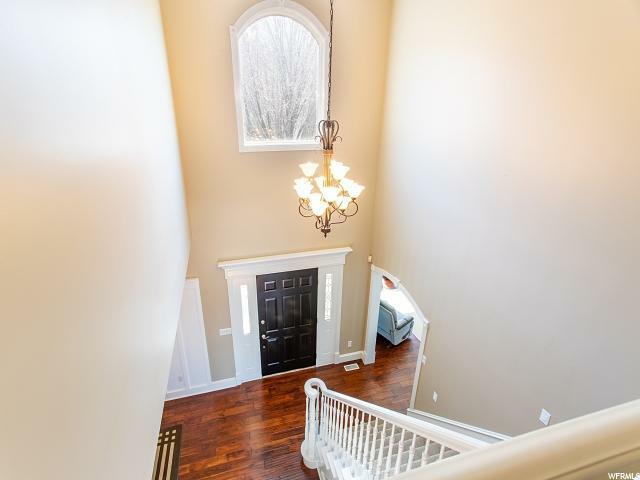 Incredible valley & mountain views from this move-in ready two-story, main floor master suite w/his & her closets, main floor office, open kitchen/family room overlooking the backyard, valley, golf course and walking trails. 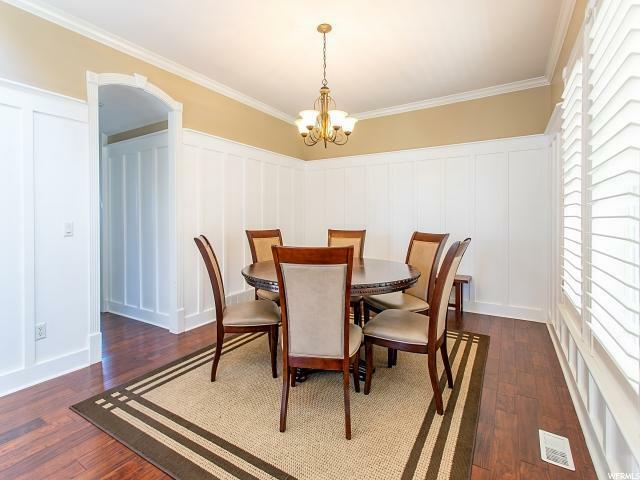 This charming & quaint custom home has extensive upgrades throughout with generous spaces included large secondary bedrooms with walk-in closets. 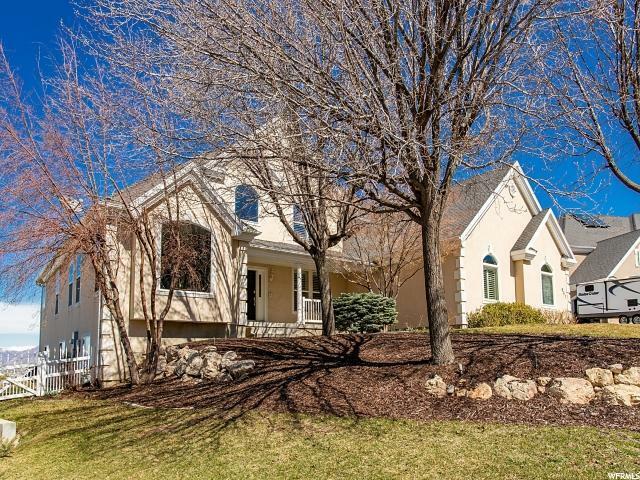 This gorgeous home has 360 degree views of the Salt Lake valley and Wasatch mountains and the large deck offers plenty of space to enjoy the stunning views and entertain. Walking distance to the pool, new recreation center, and close I-15 access!